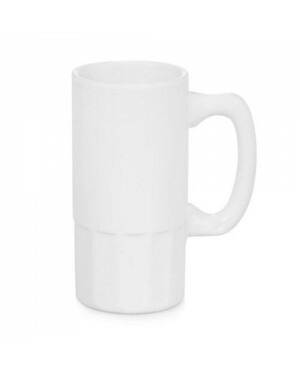 Blank Sublimation mugs and bottles are available in different sizes, colours and shapes. 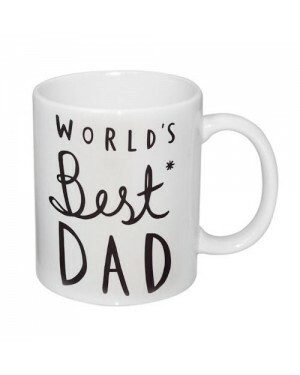 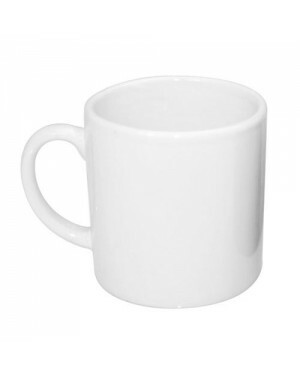 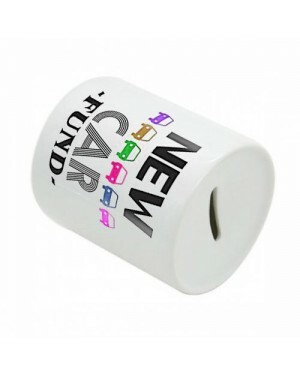 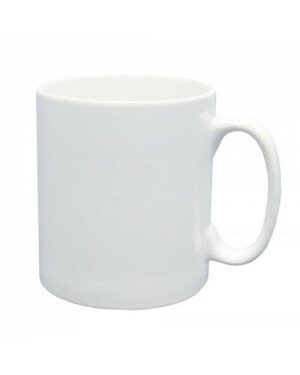 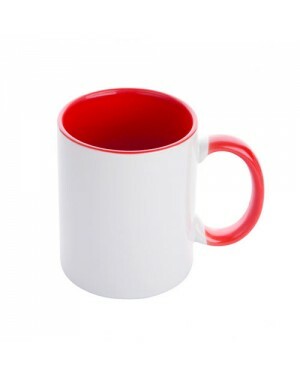 Printing Mugs are available in standard white and black color. 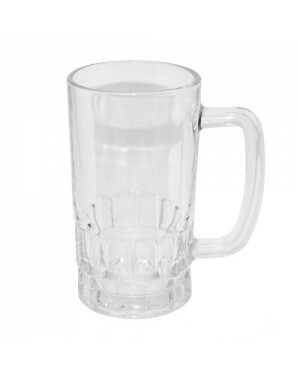 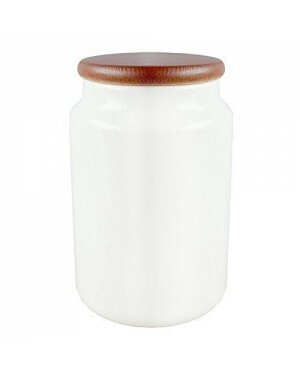 along with this they are available with coloured inner and handle. 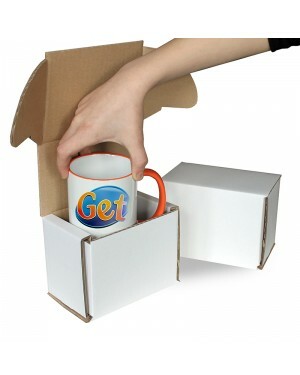 we have all types of blank sublimation mugs for customized printing of company logo to personal prints.